Do I Need Restaurant Experience To Open A Breakfast Restaurant? 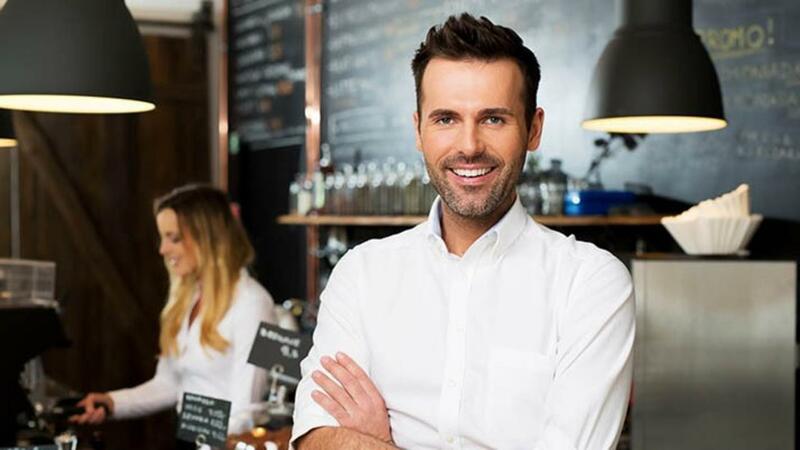 You would be surprised to learn that some of our most successful, highest performing franchise restaurant owners had no prior food or restaurant experience. Prior experience is always an asset but at Sunnyside Grill we love finding people that have a passion for breakfast and are motivated to run their own business! At Sunnyside Grill we train you in every aspect of running a successful franchise. 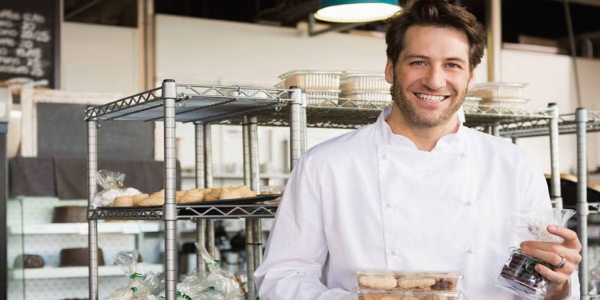 Owning a breakfast restaurant is fun and exciting but like any business you have to train, manage staff, and work in a fast paced environment. If you are willing to learn and work hard, a successful Sunnyside Grill is within your future! New franchisees train between 4-6 weeks in a certified training store. If you need more training, no problem we are here to help you succeed! If you said yes to the qualities above then you have what it takes to be a successful business owner! 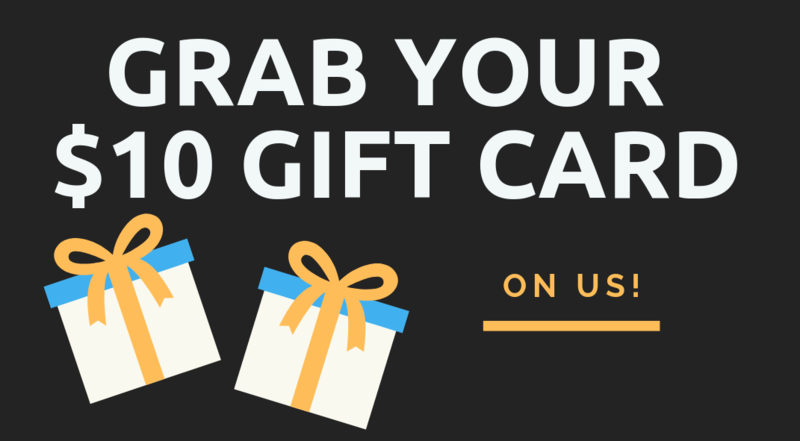 Interested in learning more about becoming a franchise owner at Sunnyside Grill? Stay connected with news and updates! And Even More! Want To Own A Sunnyside Grill? Ready to be your own boss in a fun environment that brings smiles to every one that walks through the door? Single shift hours will let you be home in time for dinner! 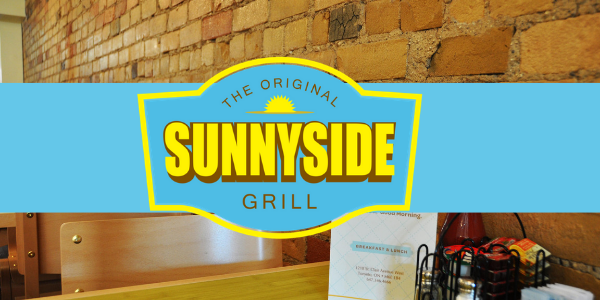 You can find a Sunnyside Grill throughout Southwestern Ontario. With more locations opening soon!